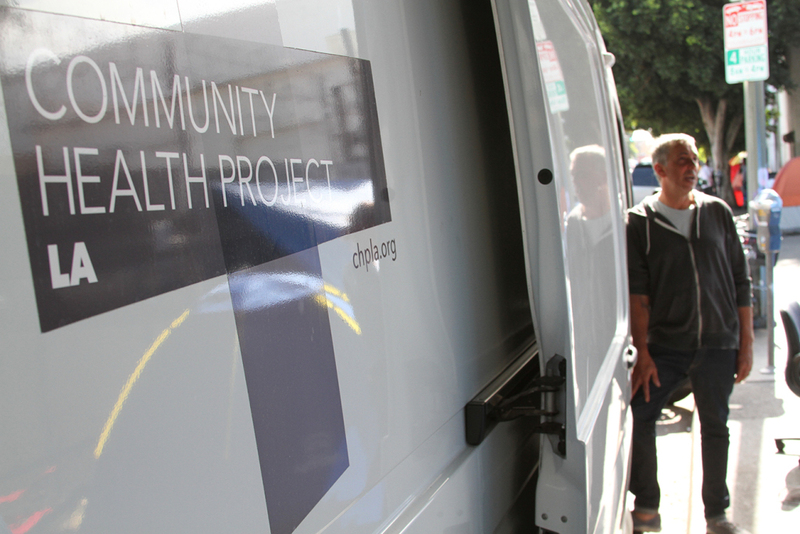 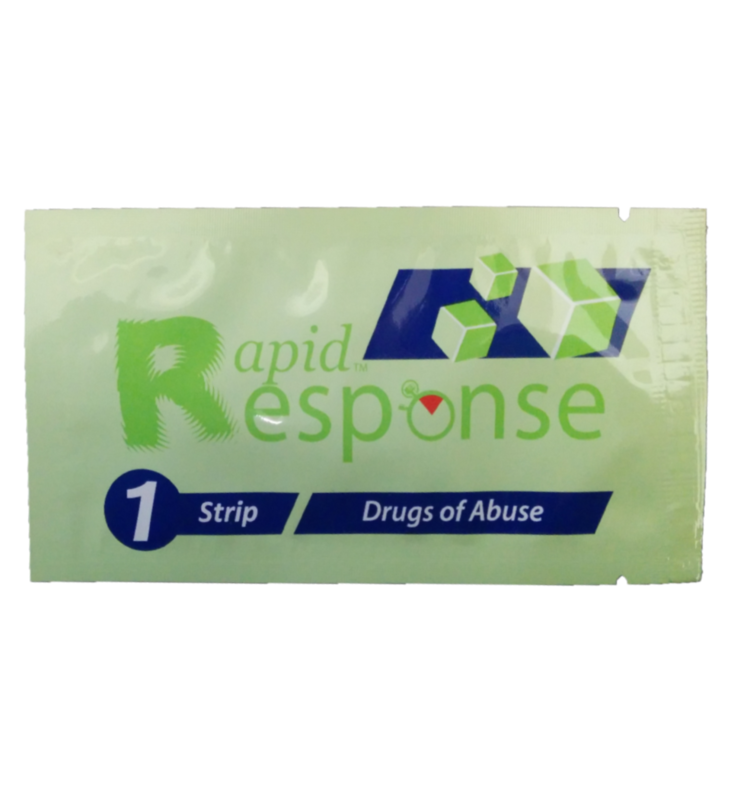 Take a look at our Fentanyl Strips Harm Reduction Brochure. 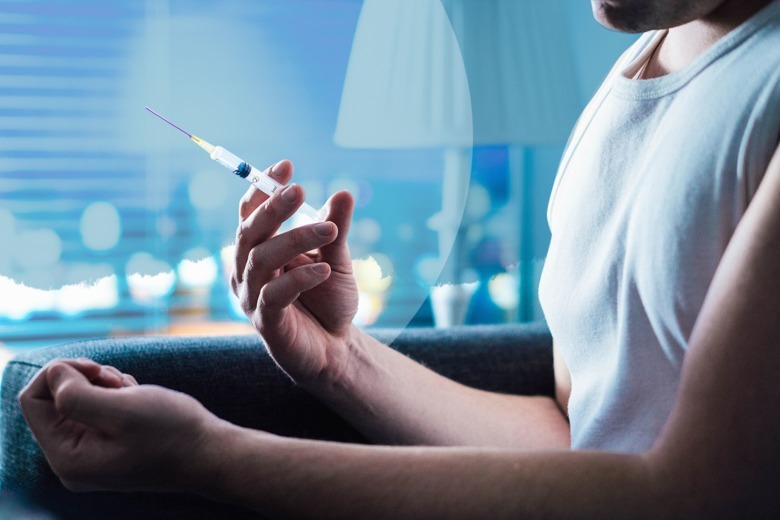 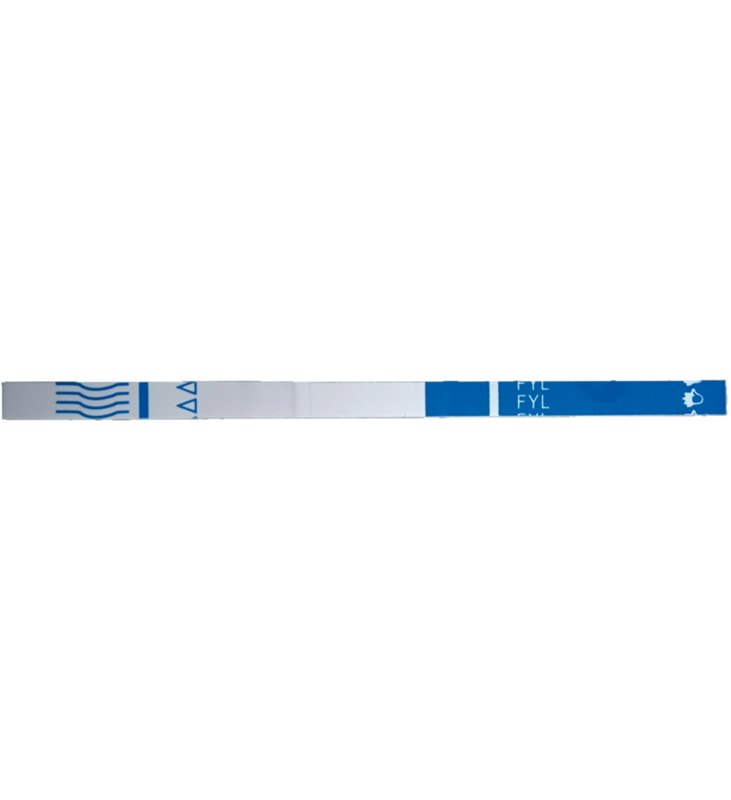 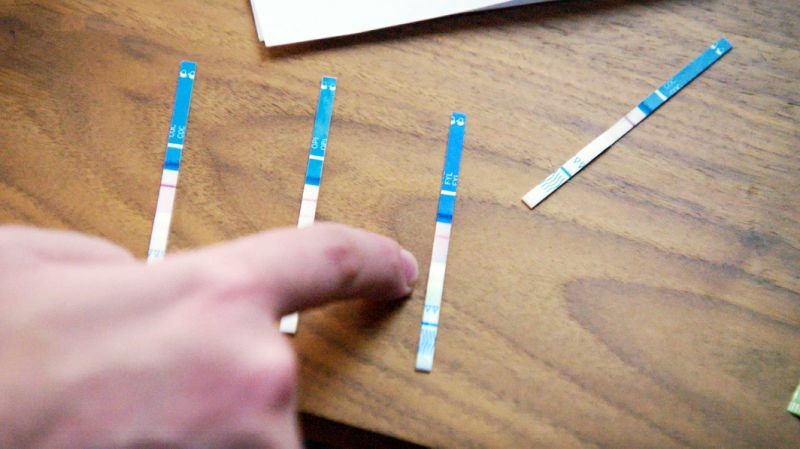 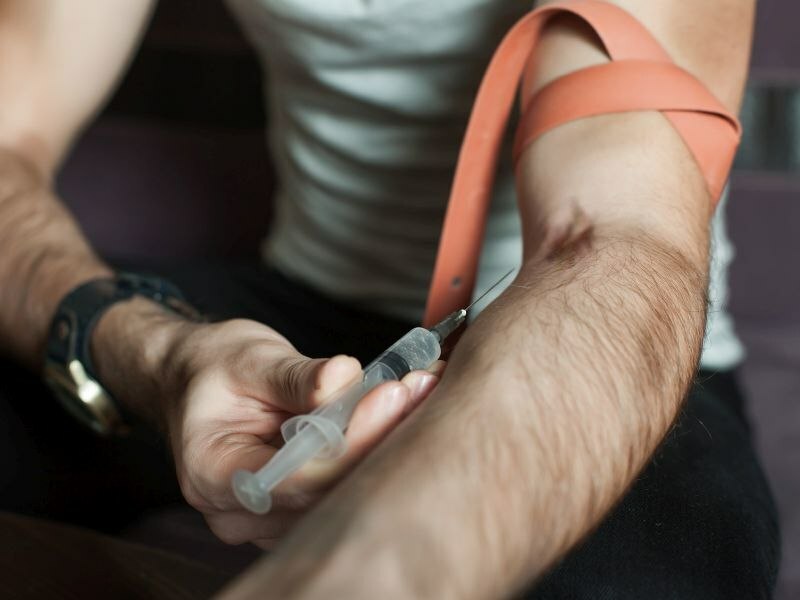 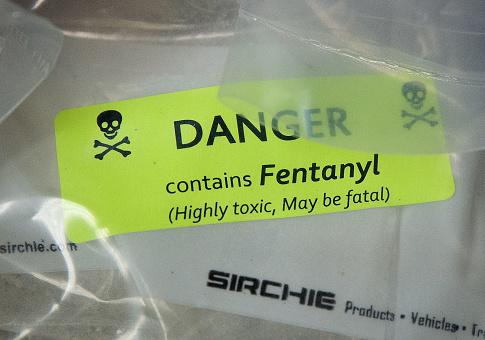 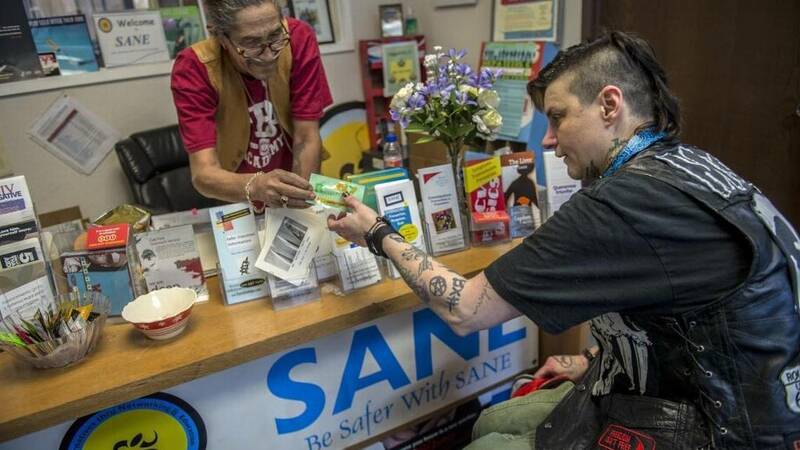 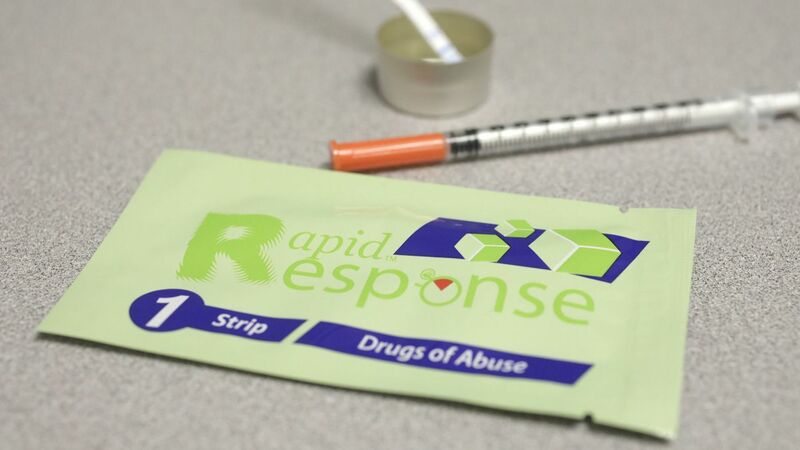 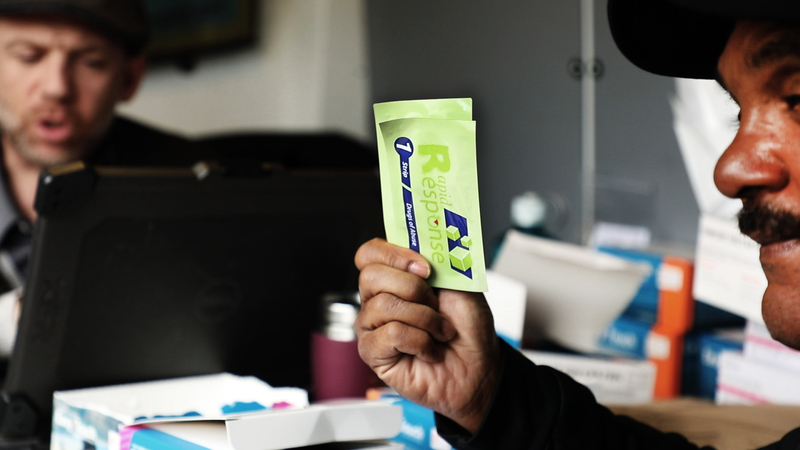 Our Rapid Response™ Fentanyl (FYL) Test Strips have been recommended in a Johns Hopkins study. 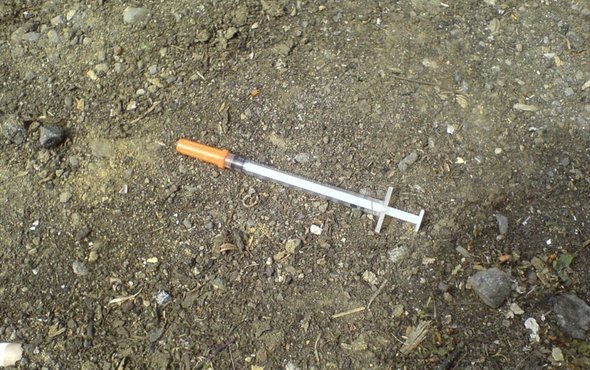 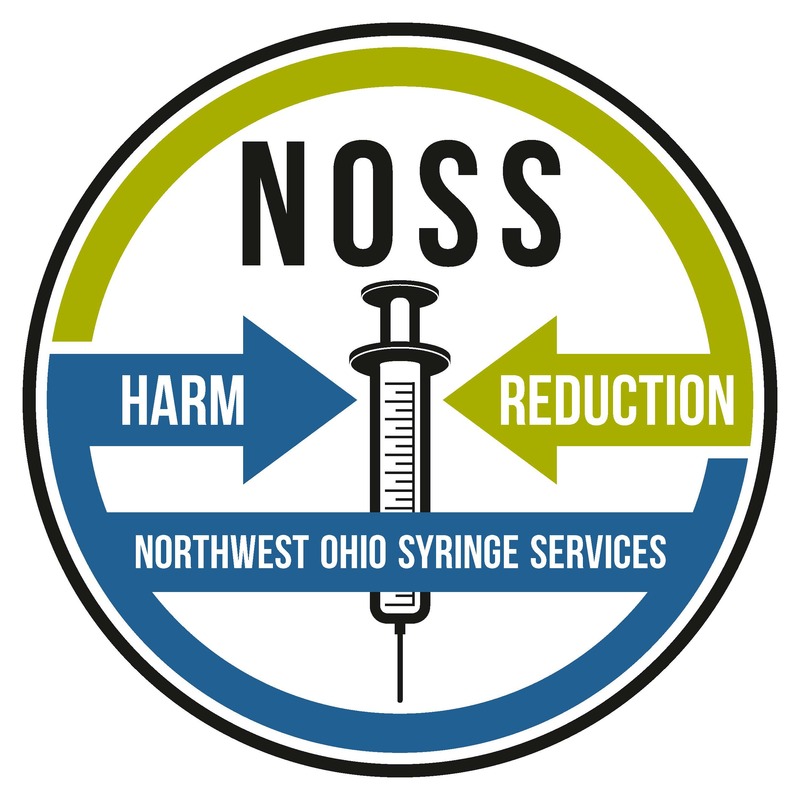 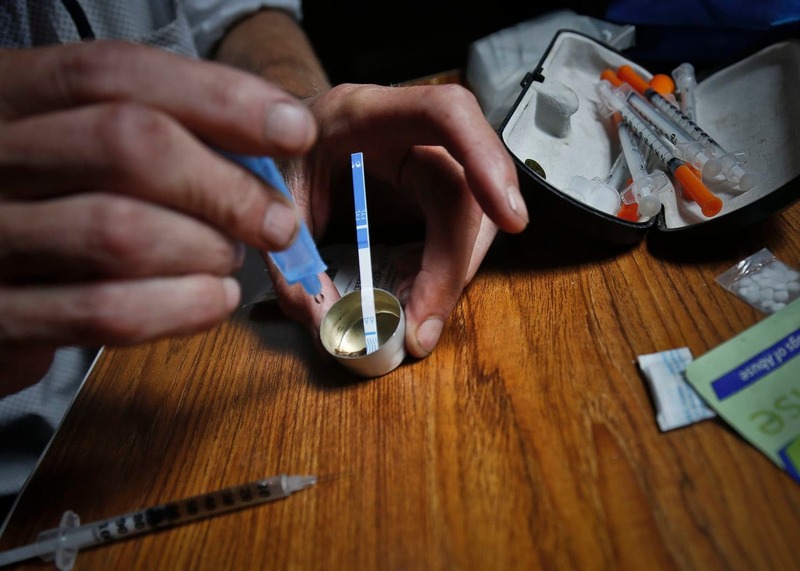 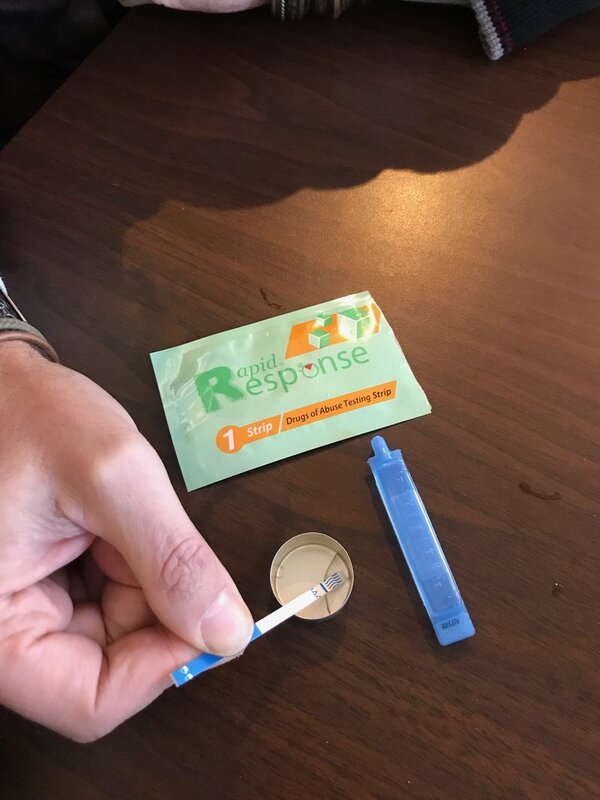 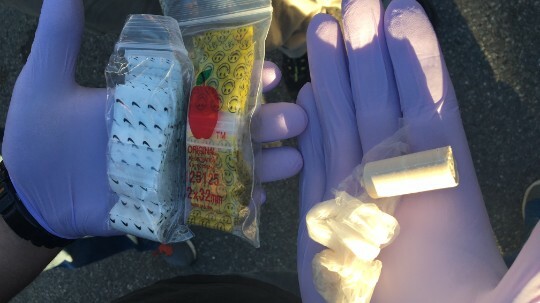 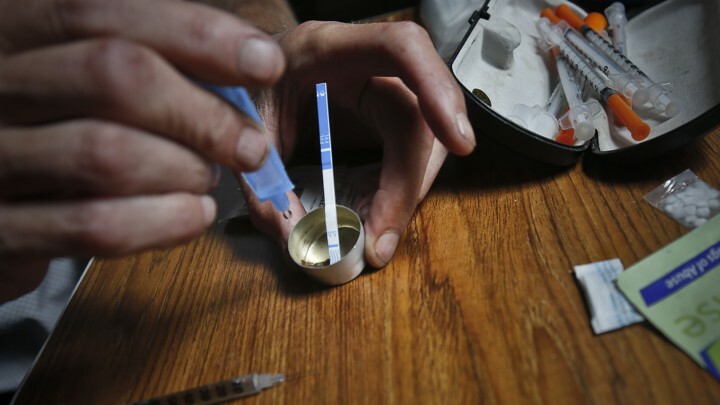 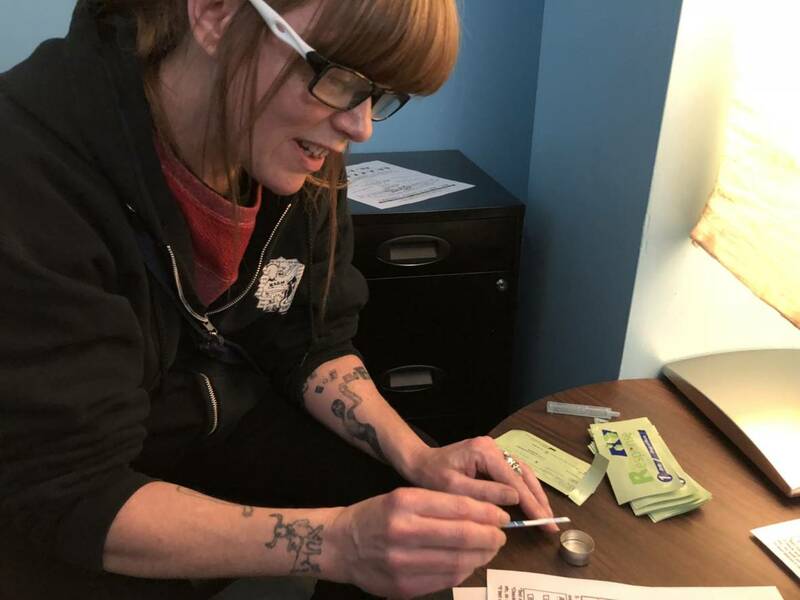 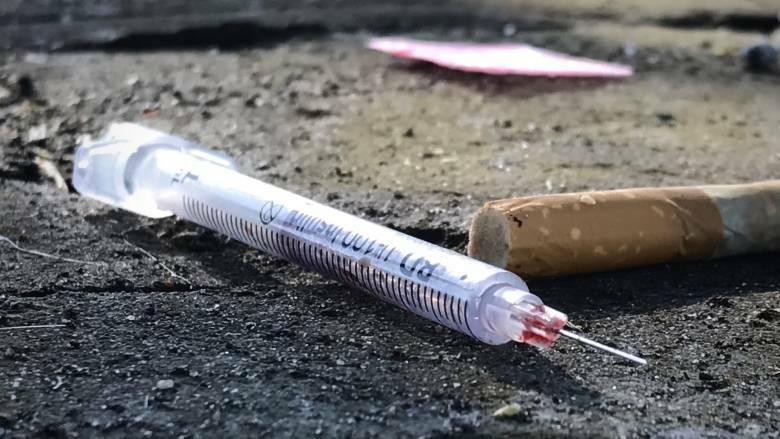 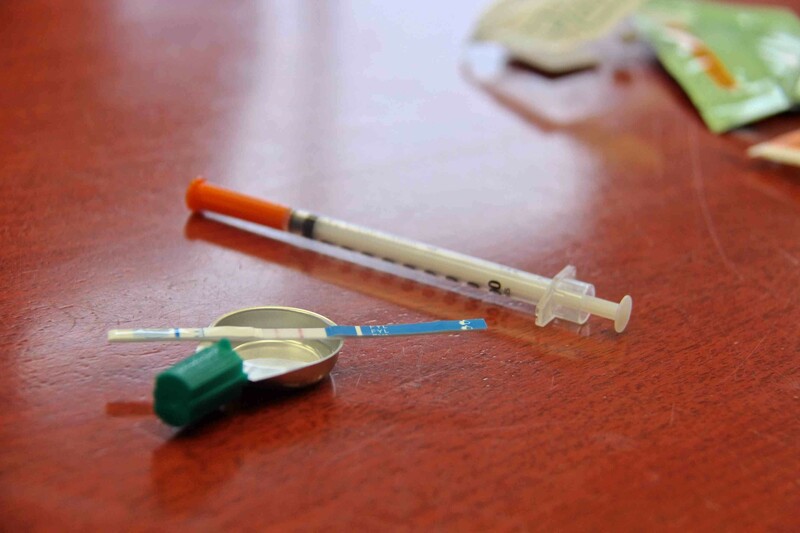 How to use Rapid Response™ Fentanyl (FYL) Test Strips by Northwest Ohio Syringe Services. 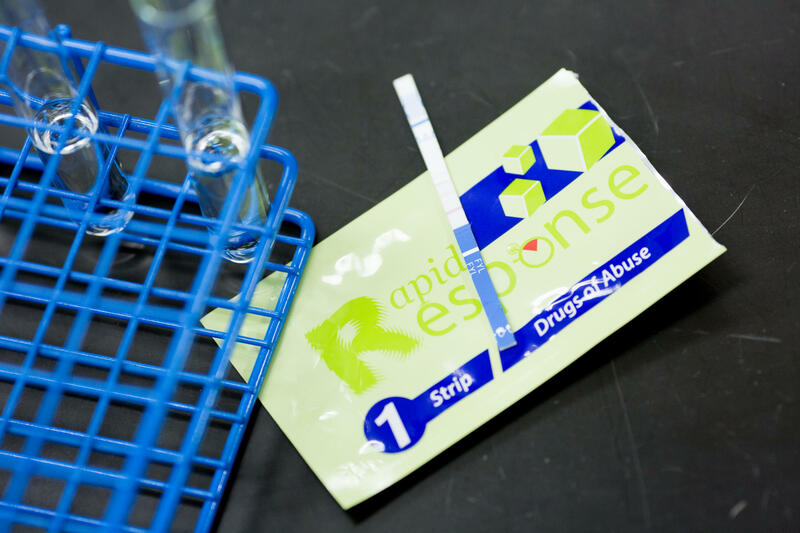 The Rapid ResponseTM Fentanyl (FYL) Forensic Test Kit is a lateral flow chromatographic immunoassay for the qualitative detection of Fentanyl/Norfentanyl in liquid and powder substances at the cut-off concentration of 200 ng/mL. 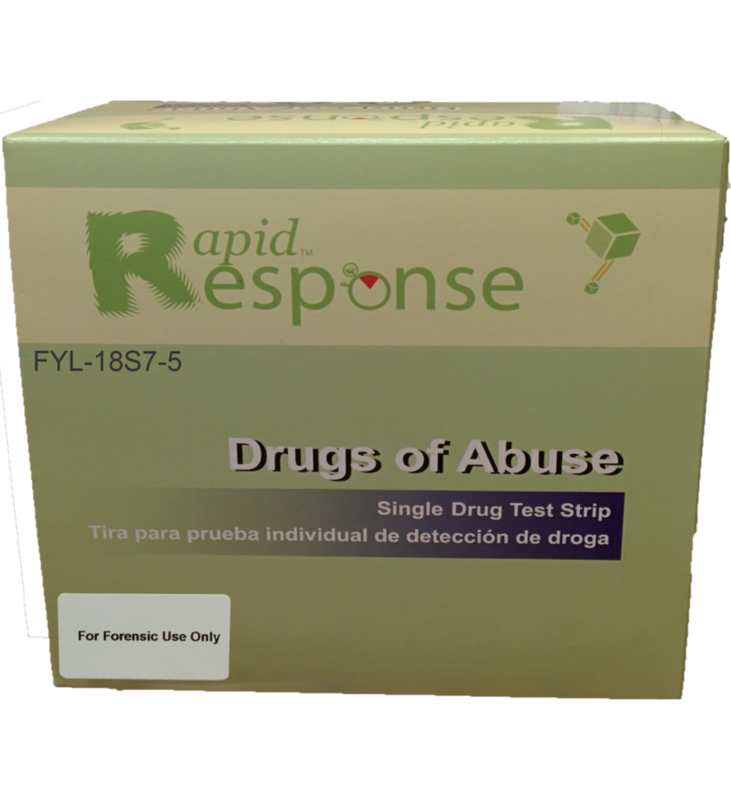 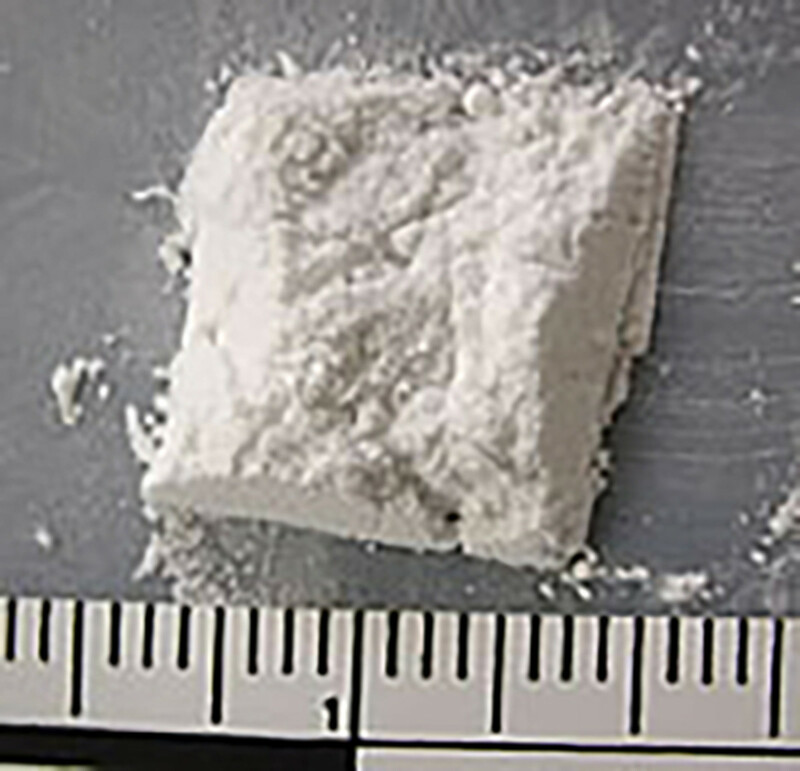 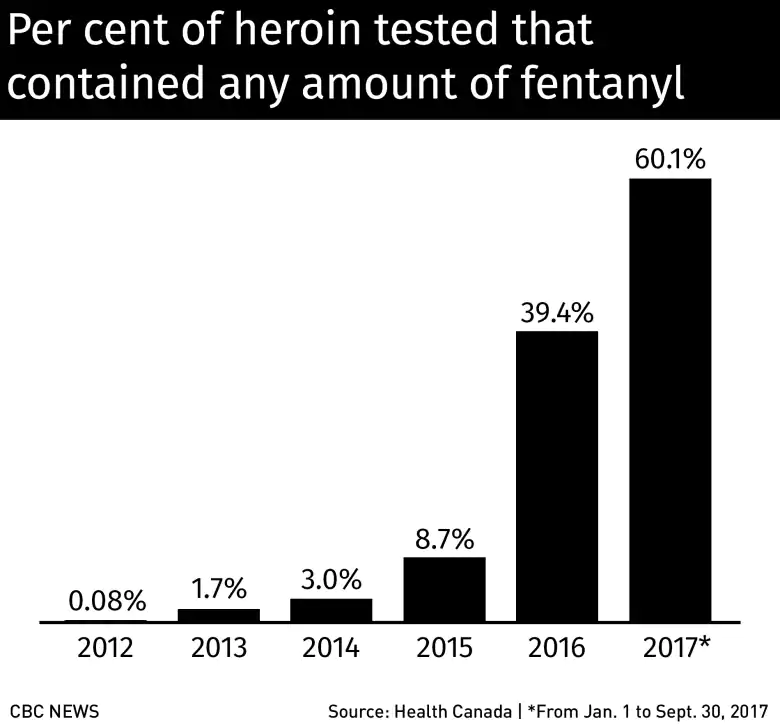 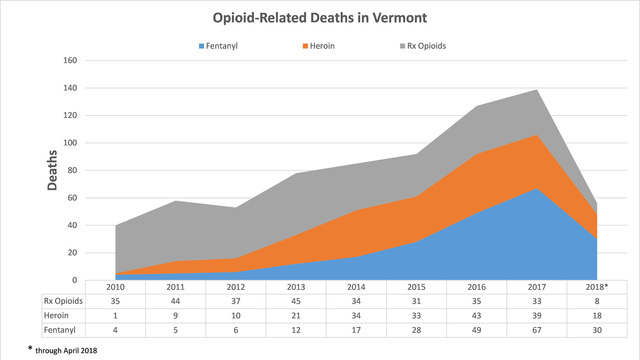 It is specific for Fentanyl screening with no significant cross reactivity to other opiates, such as Morphine and Heroin. 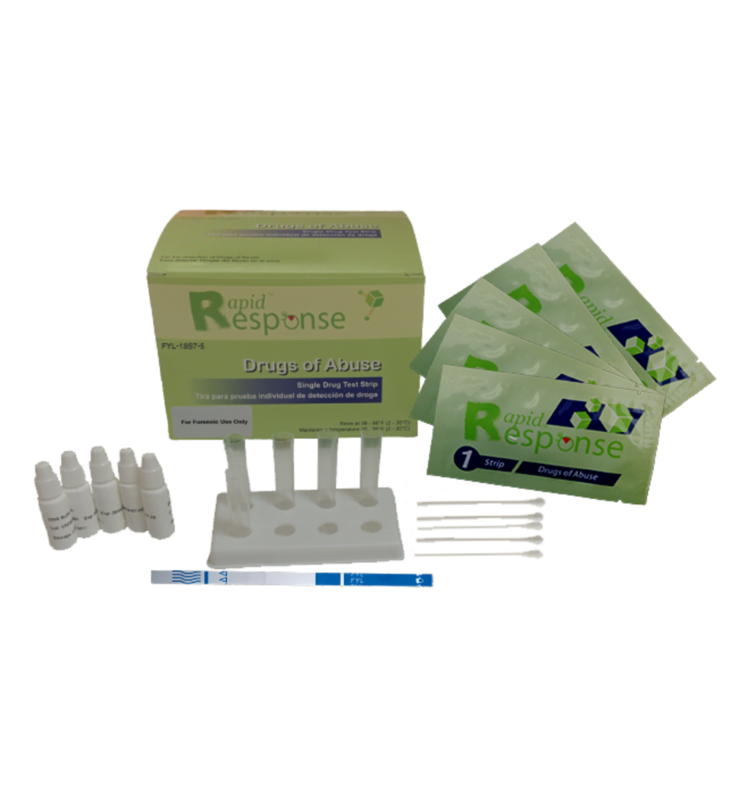 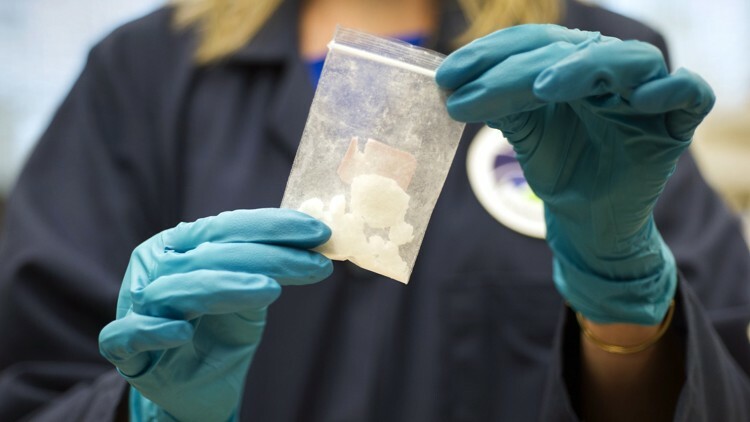 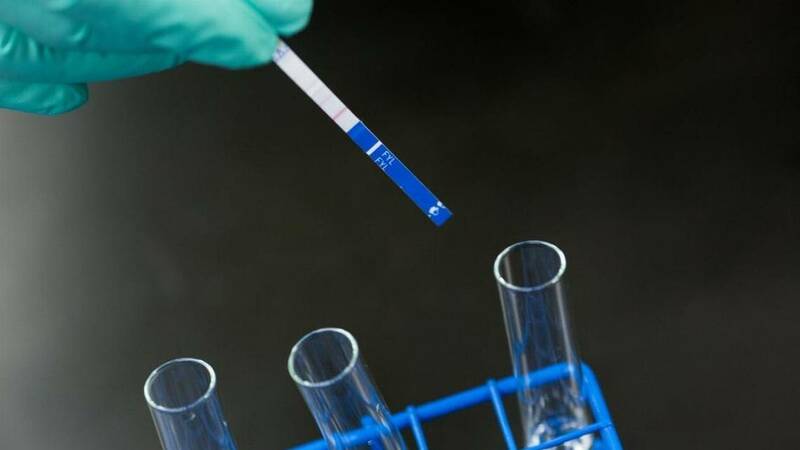 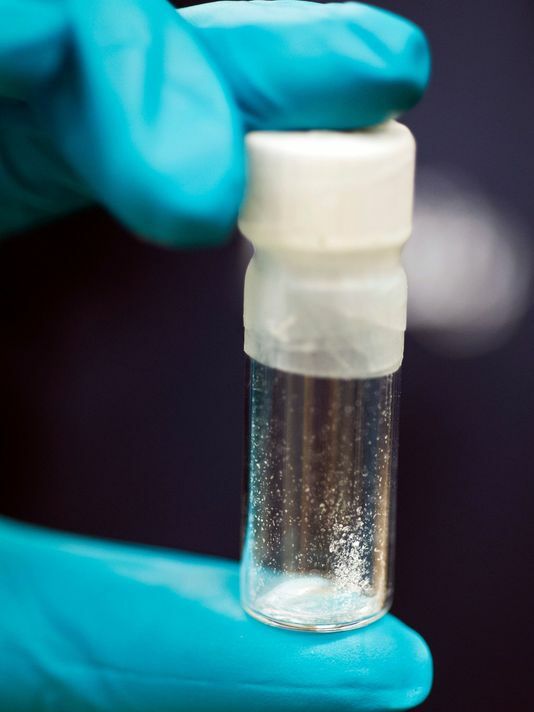 The Rapid ResponseTM Fentanyl (FYL) Forensic Test Kit is able to detect Fentanyl and many other Fentanyl analogues such as Carfentanil, Acetyl Fentanyl, Butyryl Fentanyl, Remifentanil, Ocfentanil, Sufentanil, p-Fluoro Fentanyl, Furanyl Fentanyl, Valeryl Fentanyl, and 3-Methyl Fentanyl. 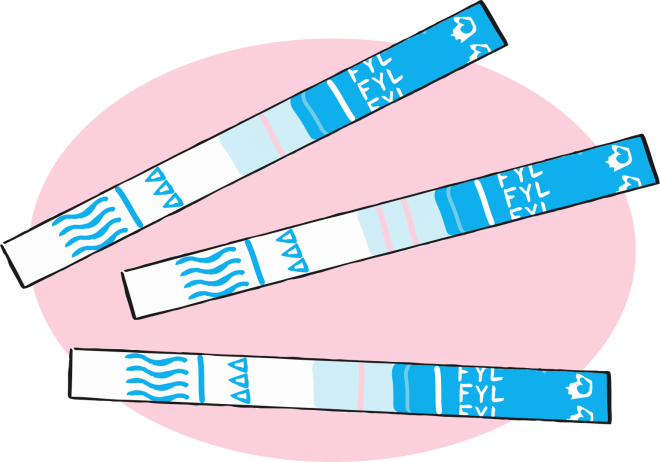 Interpretation of test results are: positive (one line), negative (two lines), invalid (no lines or no control line).